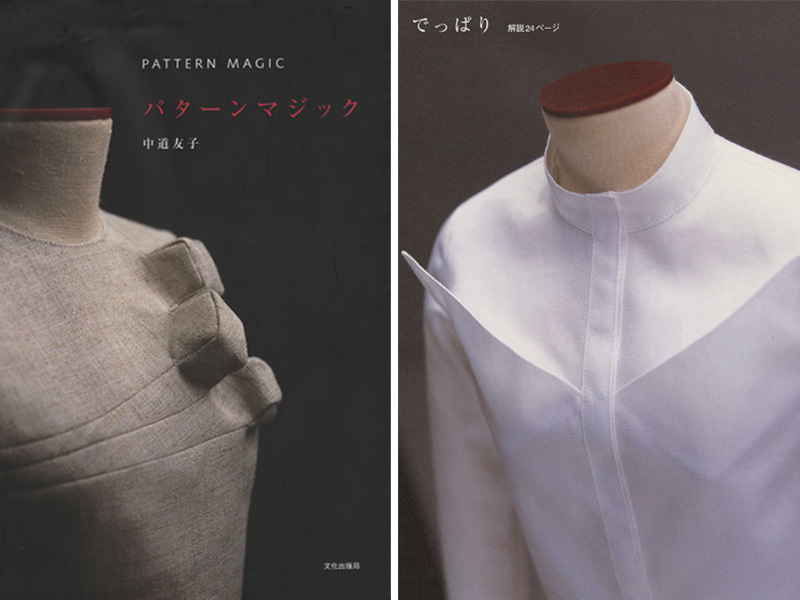 Pattern magic is a book for anyone interested in dappling in sculptural Japanese fashion and pushing the boundaries of creative and advanced pattern drafting. I bought the first of the three volume series a few months ago and have managed to finish the pattern of one of the garments, but am yet to attempt the daunting task of stitching it together (I’ll have to show you when it’s done). 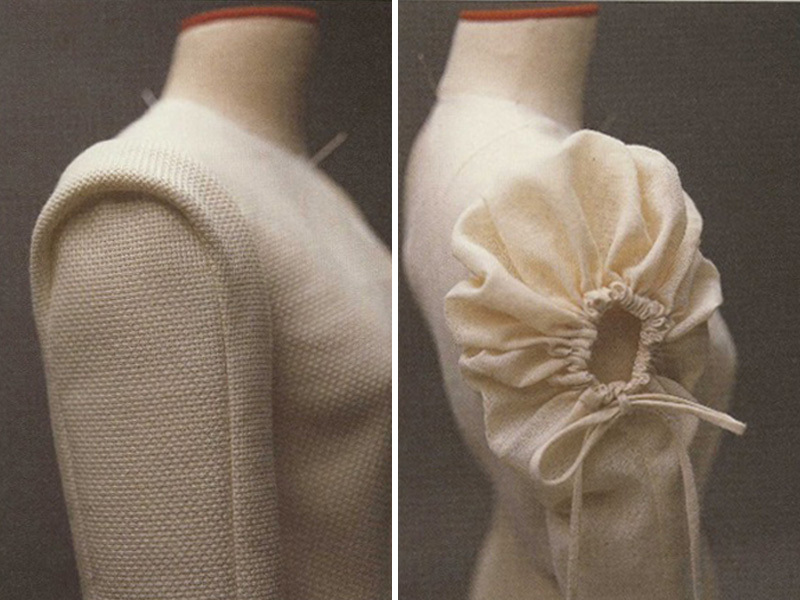 The book is by Tomoko Nakamichi, and it didn’t surprise me to find out that she was a long time professor at Bunka Fashion College in Tokyo, one of the world’s leading fashion study institutions. The book is printed in Japanese, but is easy enough to follow if you have a background in flat pattern drafting and dart manipulation. 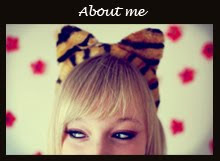 As far as I know there is also an English version of the book available at Amazon. Hope you’re all as inspired as I am.